Steve gives a more detailed account of replacing a timing belt on an Audi A6 with a 2.7t engine. 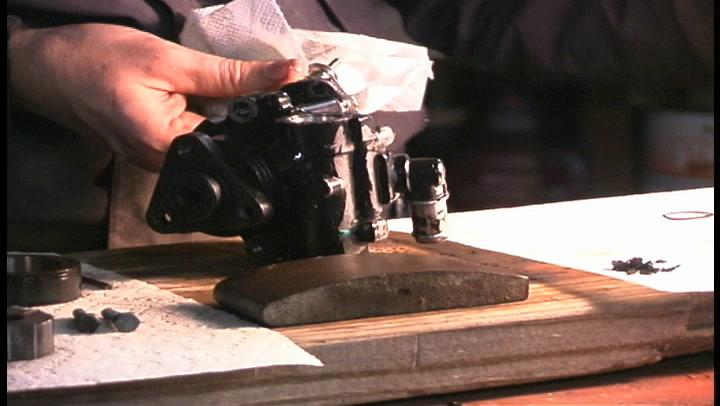 The same technique can be applied to other Audi v6 engines, but check your shop manual for your specific model specs. Also, check www.theamericangarage.us/blog for more details on this repair. 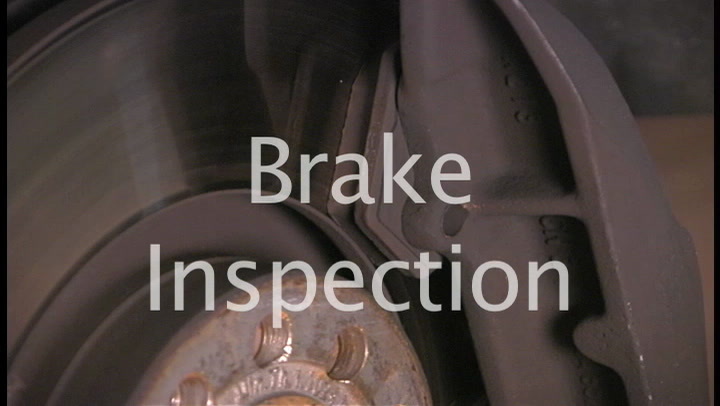 Here is what to look for when inspecting your brakes. 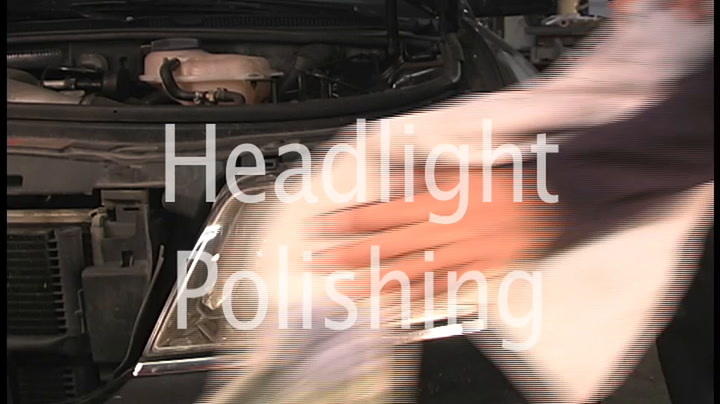 How do you keep those headlights looking bright and new? 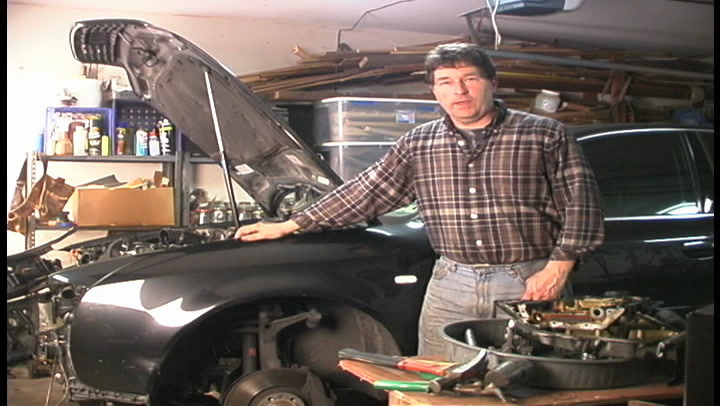 The American Garage gives a demo on how to care for your headlights. 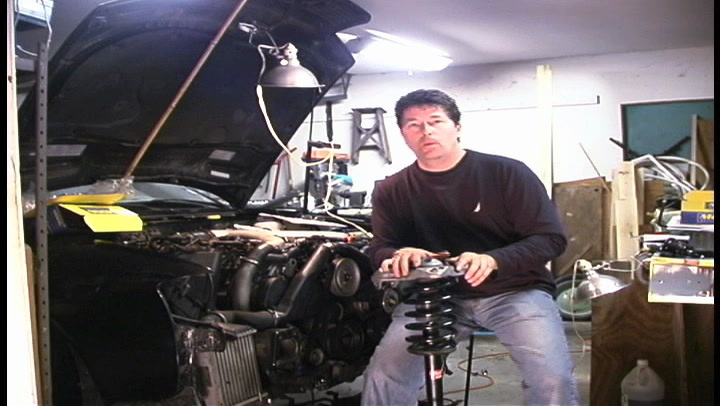 The American Garage Minute- Struts. Struts can be removed from the car for rebuild. 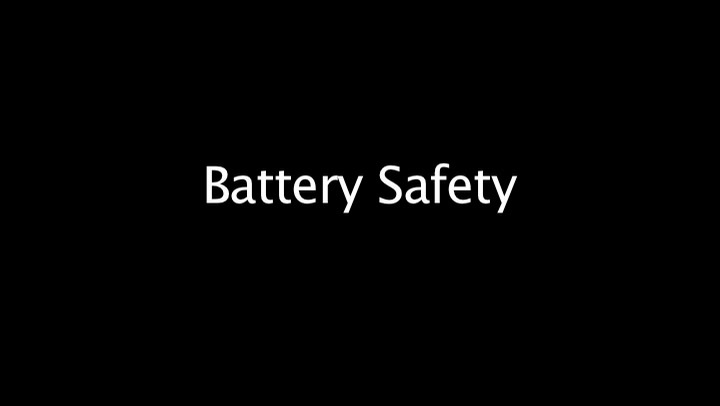 Use caution, and know your car. 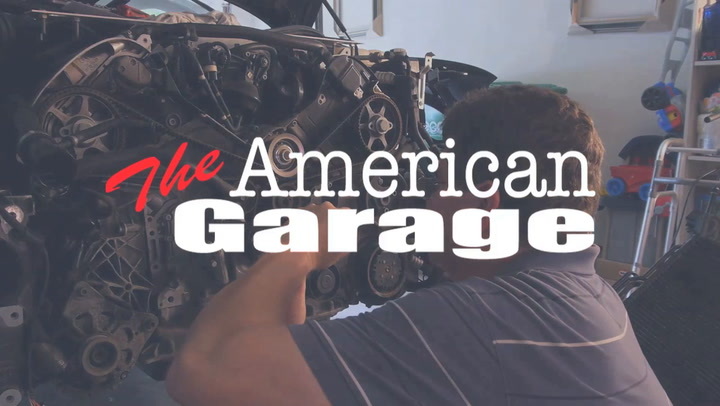 The American Garage Minute. 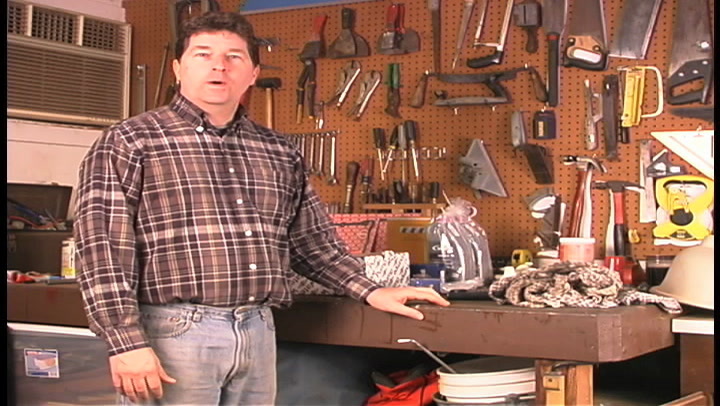 Car repairs minute. 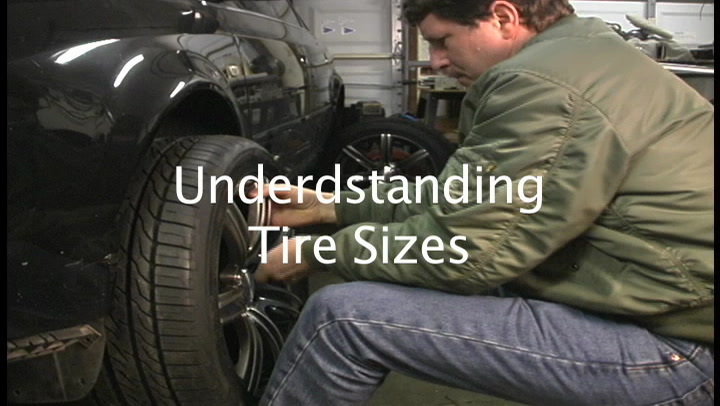 Organizing and prioritizing car repairs.